COOLING WATER MUST ALWAYS BE USED! CUT FROM TOP TO BOTTOM ; never cut upward!!! 15 Amps at 120 Volt ; unit weight 19 lbs. 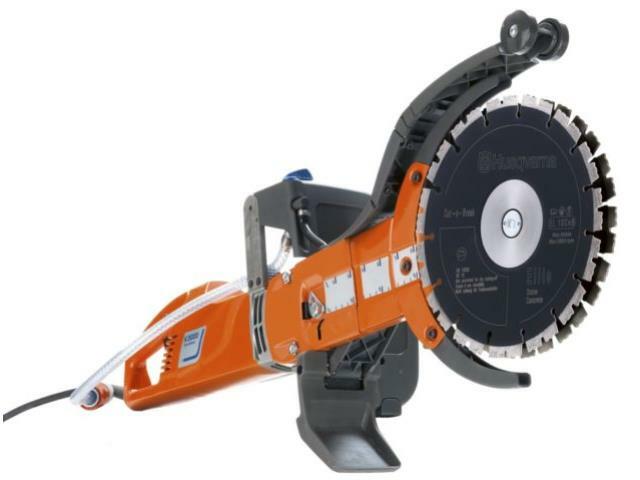 * Please call us for any questions on our saw cut n break elect. rentals in Cincinnati Ohio.